SALT LAKE CITY, UTAH – April 9, 2018 – Monnit Corporation (www.monnit.com), the leading provider of enterprise grade Internet of Things hardware solutions, today announced that CRN®,a brand of The Channel Company, has named Monnit to its 2018 Internet of Things 50 list, which recognizes companies whose innovative offerings are helping connect objects, computing devices, infrastructure, data storage and data analytics that will transform our everyday lives. Monnit was recognized in the “15 Coolest IoT Hardware Companies” category, alongside other technology leaders such as Cisco, Dell, Google, HP, Intel and Samsung. 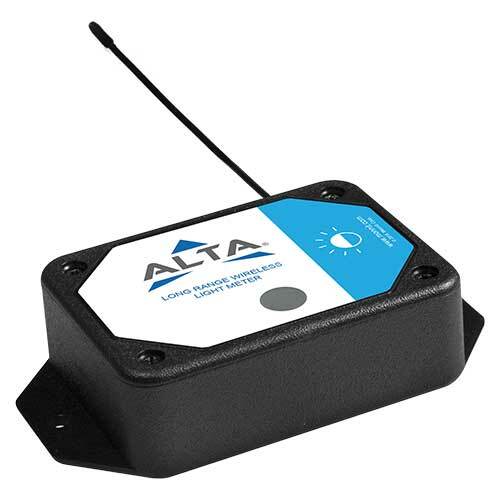 CRN recognized Monnit for its ALTA® enterprise-grade IoT solution, which offers 1,000+ feet (non-line-of-site) wireless range, 10+ year battery life on two AA batteries, and Monnit’s new Encrypt-RF™ integrated bank level security. Monnit currently provides over 50 unique sensor types for commercial and industrial applications as part of a complete remote monitoring solution. 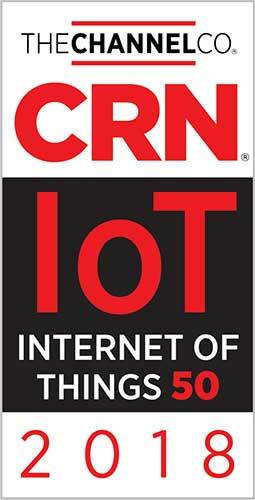 The Internet of Things 50 list will be featured in the April issue of CRN and on CRN.com at crn.com/iot50. Monnit is a global leader in the design and manufacturing of turnkey, self-installing, low cost wireless sensor solutions targeted at the commercial and industrial markets. Monnit’s sensing solutions are designed to be easily installed and used by anyone wanting to remotely monitor information and activities, including: temperature, access, presence of water, light, humidity, and vibration in or around structures, machinery, and various environments.